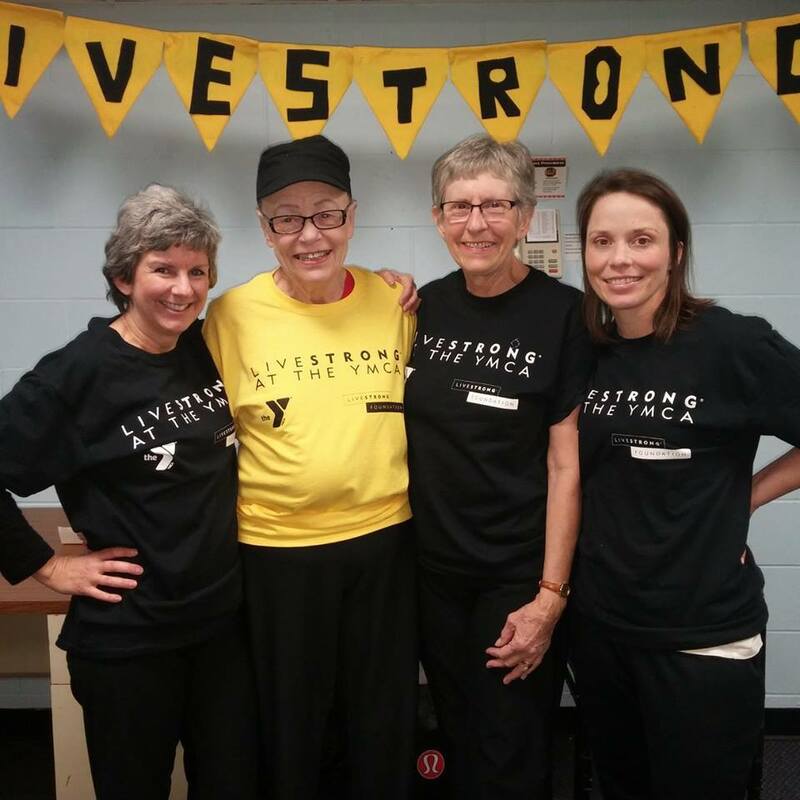 The Mankato Family YMCA is proud to be a LIVESTRONG at the YMCA facility. 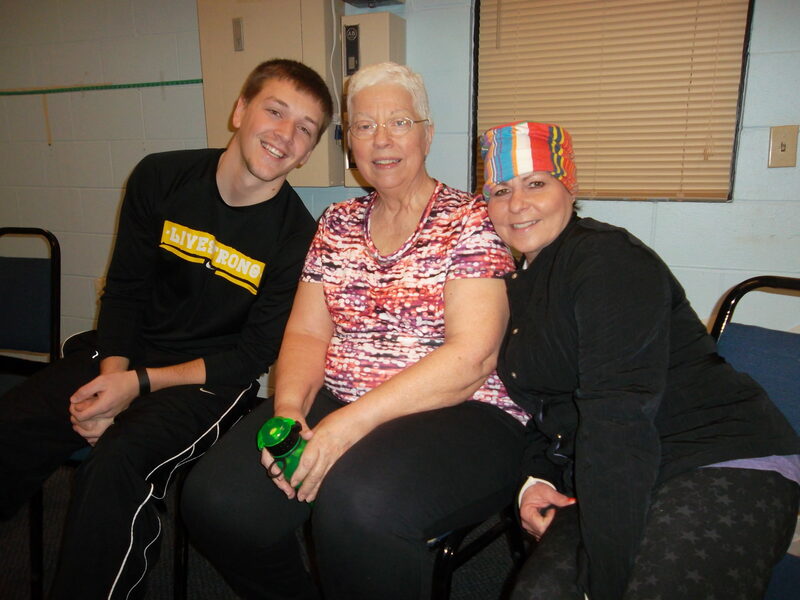 As of fall 2013, the Y has offered fitness classes for cancer survivors at any stage in their diagnosis. 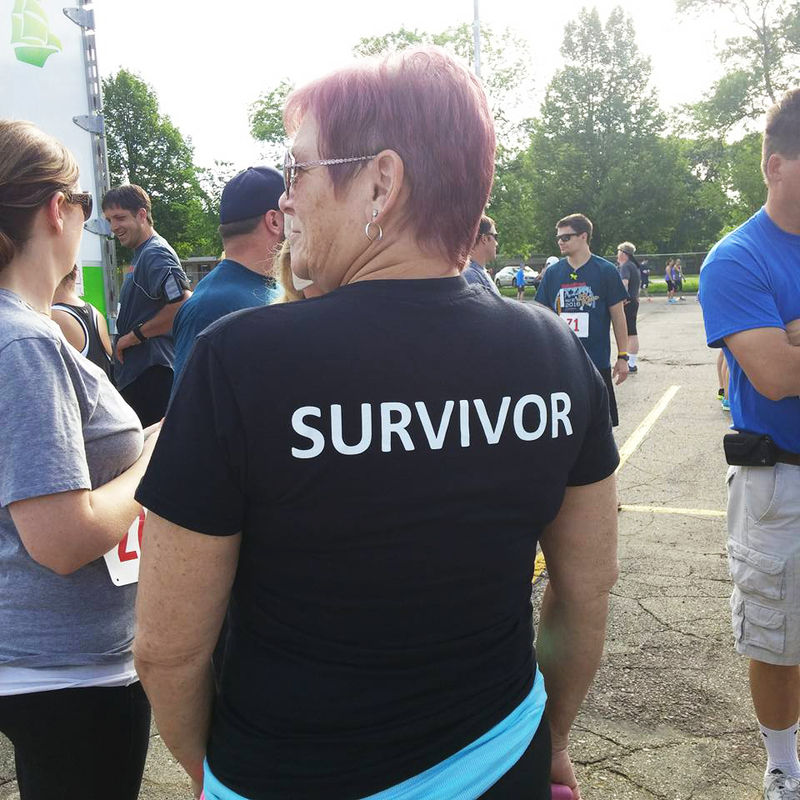 Understanding that physical fitness is the gateway to one’s recovery, it’s also key to enhancing energy, attitude and the cancer survivor’s quality of life. 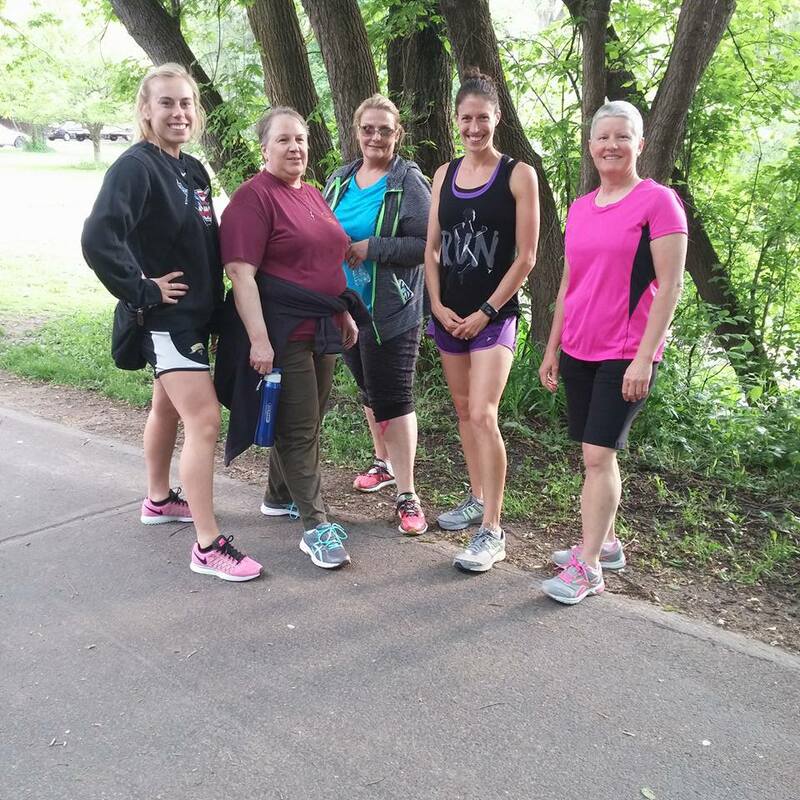 Participants in this program not only receive the physical and mental edges necessary to get “back in the game,” they enjoy this achievement with others experiencing the same goals, challenges and triumphs. Group classes foster camaraderie and friendships that are rewarding at any stage in life, and crucial in many. 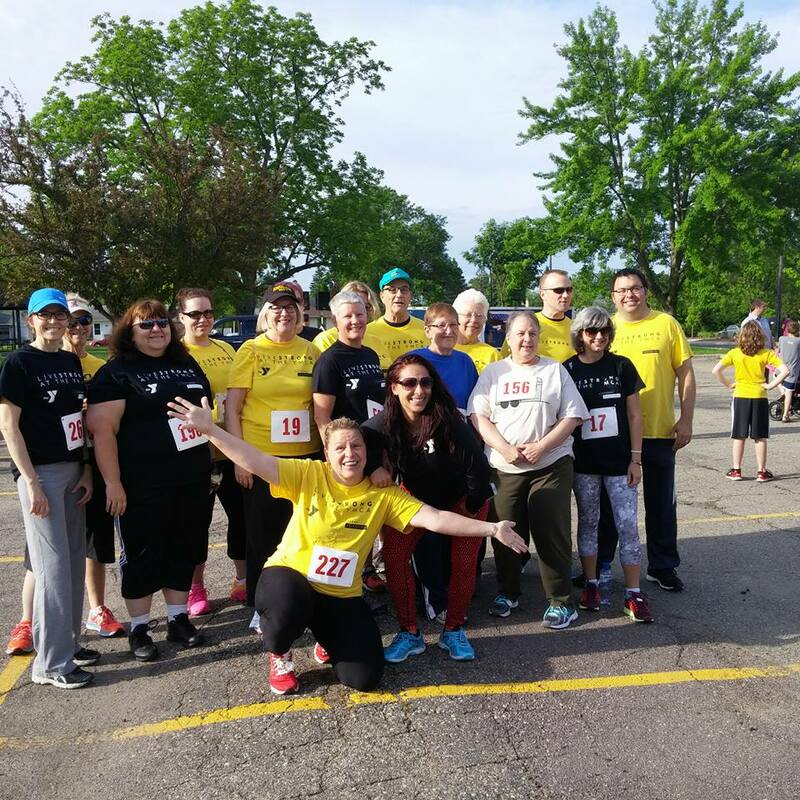 Participants work with Y staff trained in supportive cancer care to safely achieve their goals such as: building muscle mass and strength, increasing flexibility and endurance, and improving confidence and self-esteem. 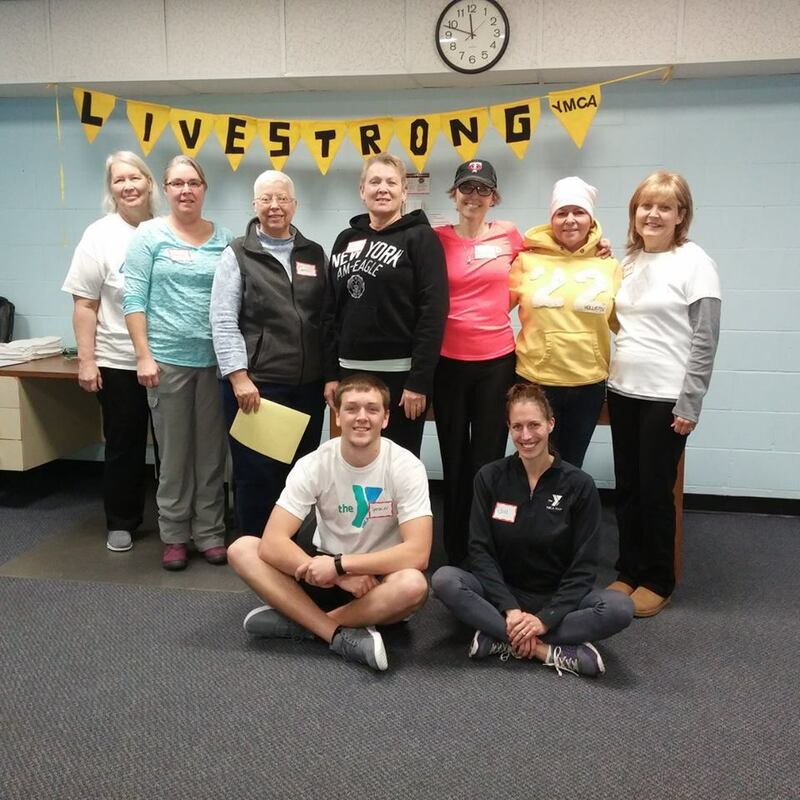 By focusing on the whole person and not the disease, LIVESTRONG® at the YMCA is helping people move beyond cancer in spirit, mind and body. > Any adult who is currently going through cancer treatment or has gone through some form of cancer treatment (i.e. surgery, chemotherapy, radiation, etc) in the past that wants to regain their health and well-being. > Strong personal desire – a must have to enroll in program. > Personally commit to attending all classes. > Participants must receive medical clearance and will be evaluated on an individual basis. > Complete our screening forms and answer a health questionnaire. 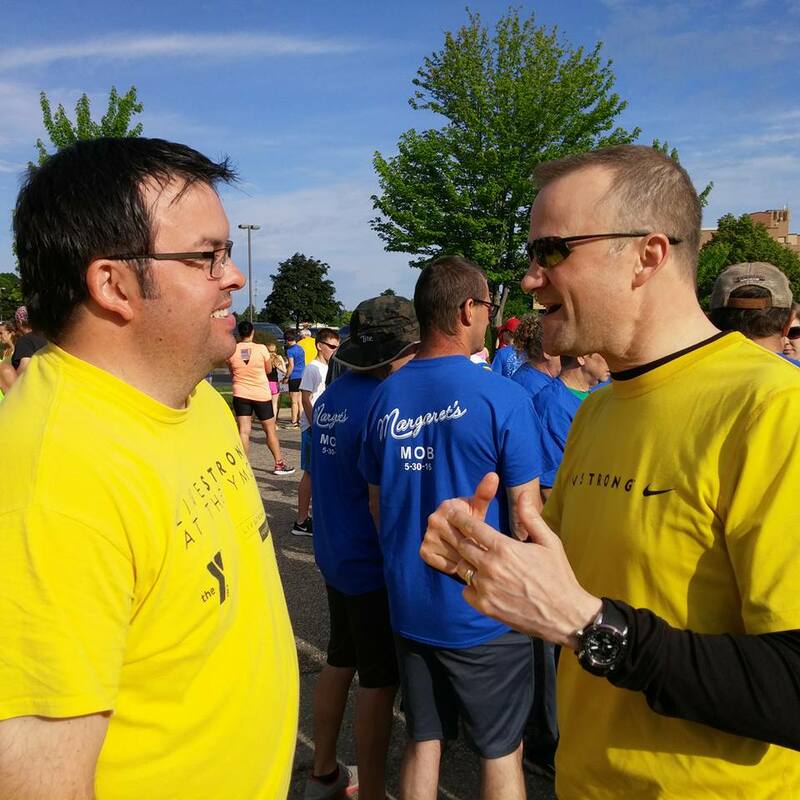 > Give permission for the LIVESTRONG® at the YMCA Program Coordinator to contact your health care provider if necessary. For LiveSTRONG alumni ONLY. 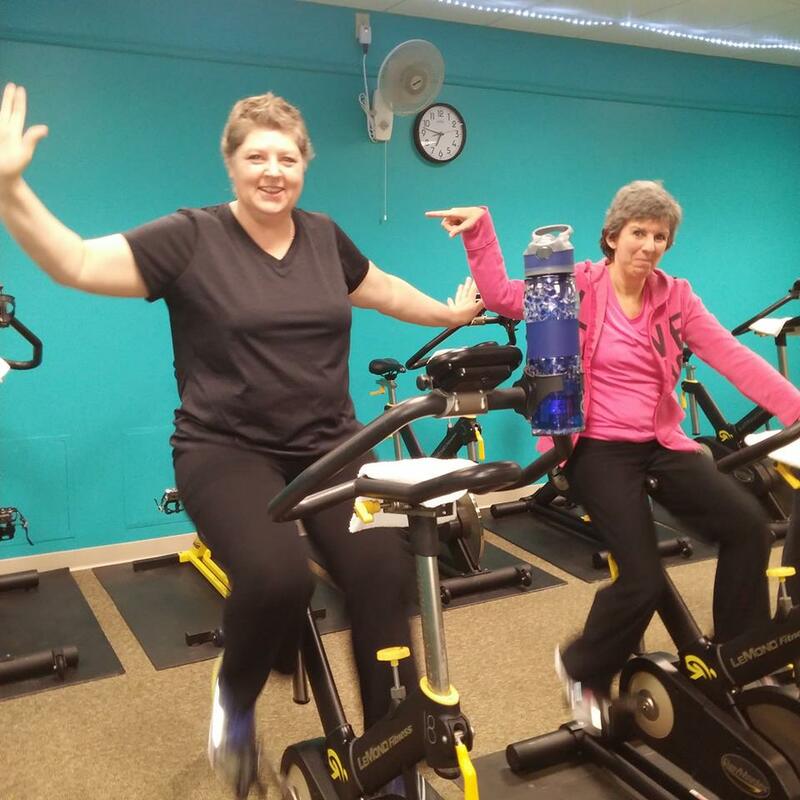 This class is designed to keep you motivated in fitness after the initial LiveSTRONG class ends. Class may include strength circuits, chair yoga, tai chi, or a Wellness Center workout. 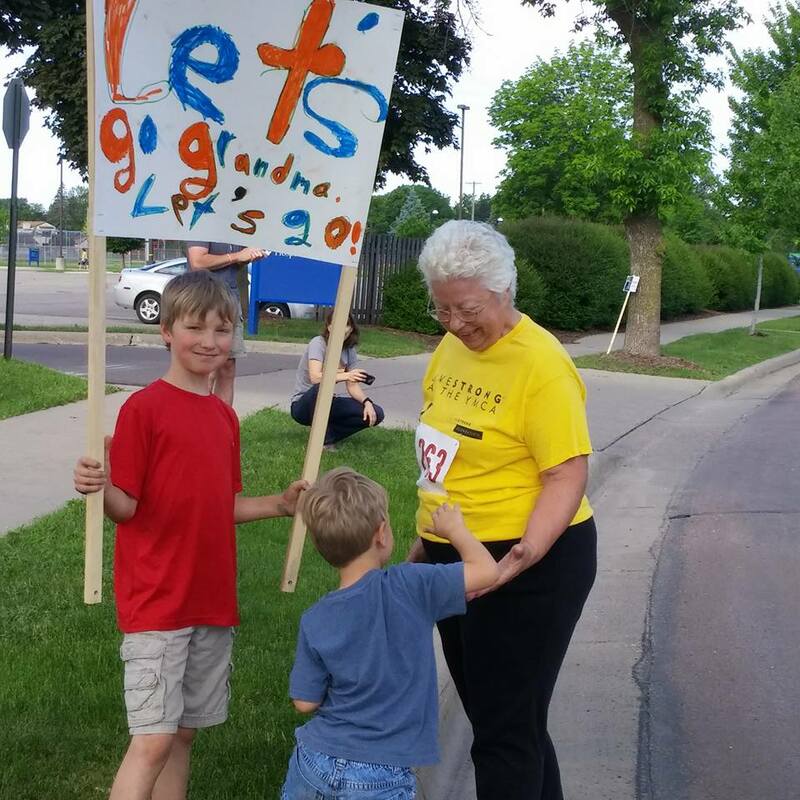 Space is limited in both LIVESTRONG and LIVESTRONG Alumni.